You can use our parts ordering form to request an item as soon as possible, or call our parts department to receive informed, friendly advice from a seasoned industry expert. 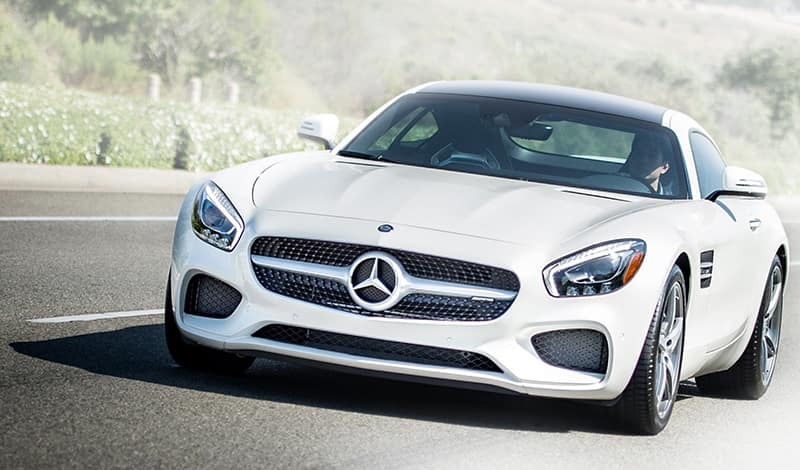 You’ll enjoy access to over 100,000 factory-original Mercedes-Benz parts — the choices are nearly endless, and the quality is guaranteed. Whatever you need, we’ll help you find it — and you’ll enjoy that confidence that comes with a Parts Limited Warranty for added reassurance.